While the super-rich and elite have been preparing for years for some type of "Event," their concerns and worries about the fallout after said event occurs, are far different than those of us that do not have billions of dollars to hide from the masses. 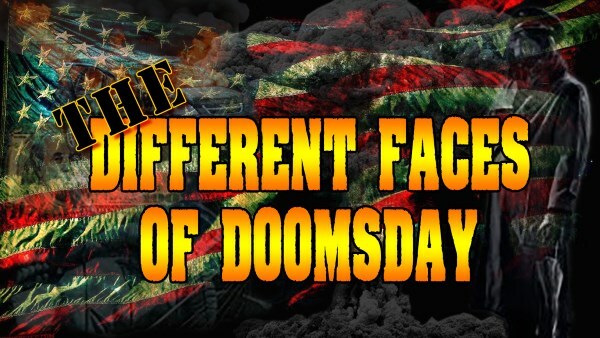 Over the past few years we have noted an increase in statements and stories by members of the "super-wealthy" crowd showing how they are preparing for some event that would cause the collapse of civilization. In 2015 we saw they were buying up "boltholes" with "private airstrips," in the event the poor rose up against them. In 2017 it was reported that a number of "super-rich" were buying up boltholes in New Zealand in preparation for the "apocalypse." We have also noted a significant rise in the rich and wealthy buying space in, or building their own, underground bunkers, meant to safely allow them to survive whatever Armegeddon type scenario might play out, whether it is a revolution or a natural disaster-type scenario. It is now 2018 and thanks to Douglas Rushkoff, author of Team Human, who gives keynote speeches on the future of technology, we get some insight in what those "super-rich" are most worried about. Not "The Event" itself, which is the terminology used to describe anything from "environmental collapse, social unrest, nuclear explosion, unstoppable virus, or Mr. Robot hack that takes everything down," but how to maintain control after "The Event." Rather than being taken to a podium and fitted with a microphone to speak to what he expected to be a hundred or so investment bankers, he was seated at a round table where just five "super-wealthy guys — yes, all men — from the upper echelon of the hedge fund world," sat down with him to ask some questions about their version of future technology and how it would benefit them after their "escape," from other human beings. The entire piece, titled "Survival of the richest: The wealthy are plotting to leave us behind," is a worthy read. The basic fact is the majority of Americans do not have the means to build underground bunkers or to hire security forces, so our priorities are not on how to "escape" and "control" those around us, but to learn to be self sufficient, grow our own food, how to defend ourselves... basically to survive in the real word, whatever it looks like after "The Event," not to hide from humanity. The super-wealthy, billionaire-like types will almost certainly survive the first year, maybe two, depending on how much food and water they have stockpiled, how many people are hidden away with them, including having to feed all those security people they are worried about controlling after a societal collapse, but what happens when they have to finally come out of hiding? First off, their money may be worthless, if they also stockpiled cash, and chances are they won't have anything left in the bank, because any collapse that disastrous would certainly cause an economic collapse if that wasn't what set off the collapse of society originally. Preppers and survivalists do not only stockpile basic necessities, but they also prepare to barter with others in order to survive.... what exactly will some type of billionaire that has been hiding in his/her doomsday bunkers for however long it took to run out of food and water, have to barter with? Even if they did have something to barter, how would they know where any type of prepper community would be located? What type of survival skills will they have learned in their bunkers, other than surviving a takeover by their own security forces, which seems to be their biggest concern? No, when it comes to long term survival, those that made it relatively unscathed through the initial "event," whether it is an all out economic collapse, a terror attack, EMP, or natural disaster, or whatever the event will be, and have already been preparing, are more likely to survive. Preppers and survivalists that have taught themselves basic survival skills, and have learned to defend themselves, to grow their own food, and have found or formed survival communities to barter and trade with.... they will be the long term survivors. 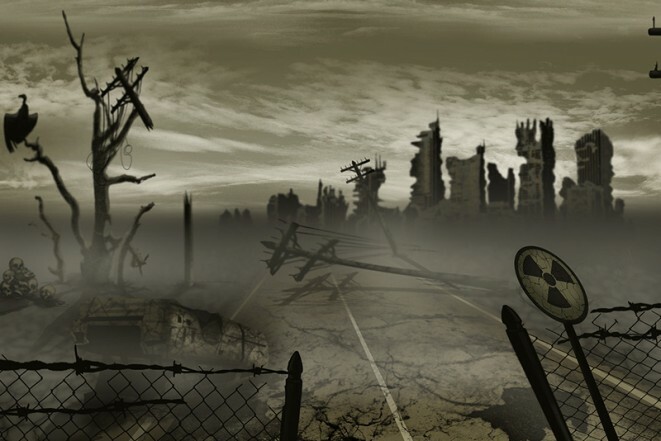 Those that hid from humanity, then were forced to come up for air, figuratively speaking, will be helpless, broke and unprepared for what the world will look like outside of their bunkers. Millionaires and billionaires did not get that way by throwing their money away, so after documenting their years of preparation, which they are still making, for whatever "event" would cause the collapse of society, pretty much tells us they know something is coming even if they don't know exact what type of catastrophic disaster it will be. That tells us to continue to prepare, not in the manner they are, even if we could afford it, because in the long term they will not be adequately prepared to survive outside of their bunkers the way that those that survived the initial event are. Top Prepper Websites - Ranked by the preparedness community. The Organic Prepper- Excellent in-depth articles on survival. Prepper Website - Constantly updated with new articles on prepping and survival. Readers are encouraged to share links to their favorite prepping sites as well in the comment section, as well as tips, ideas and prepping or survival videos.